I consider myself a runner - a slow runner, but nevertheless a runner. Now there is research out that there may be an ideal speed of running for someone who wants to live a longer healthy life. There is consensus and research to back it up that you should exercise vigorously some times for cardiovascular benefit, but a little sweat goes a long way. Those participants that ran or jogged most often, enough to break a sweat, benefitted the most. This study from the American College of Cardiology focused on runners, as running is the most popular form of exercise in the world. It showed the ideal amount of jogging was from 1 -2.4 hours per week. The ideal pace was slow- but how slow? The researchers didn't define times, but instead went by volunteers self reporting. So if you considered yourself slow, then that was slow enough. So keep running and jogging. It prolongs your life! 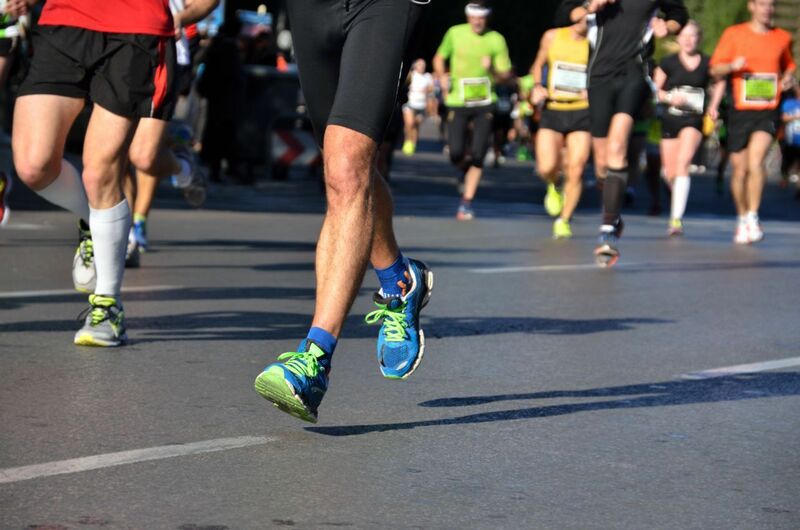 If you ever have have any foot or ankle problems, or are injured so that you cannot run, be sure to see one doctors at Prairie Path Foot and Ankle Clinic today. A runner that cannot run is an emergency to us, and we will make it a priority to see you in a timely fashion. So be sure to call our office today!